It looked set to be a repeat of 2016 when frost threatened Burgundy during the 2017 vintage. 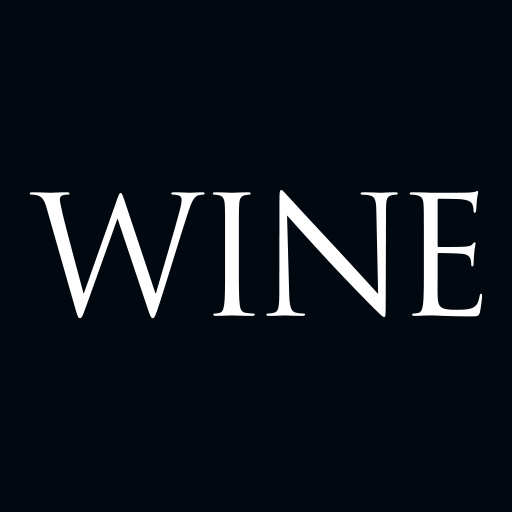 But the resulting wines, throughout the region, are immediately appealing. Photography by Tim Atkin MW and courtesy of Anne-Emmanuelle Thion, La Chablisienne and Domaine Armand Rousseau. Anyone driving through the vineyards of the Côte d’Or in the early hours of 27 April 2017 was in for a shock. People who witnessed it said Burgundy’s Golden Slope looked like a war zone with thick, acrid smoke hanging over the vines and visibility reduced to a few metres in some places. The battle had been joined, but the region’s vignerons weren’t fighting a mortal enemy; they were engaged in hand-to-hand combat with the elements, specifically the threat of a devastating black frost. For three nights in a row they struggled against a foe that had done so much damage in 2016, burning damp bales of straw to protect their vineyards from the combined effects of the freezing temperatures and the magnified early morning sun. 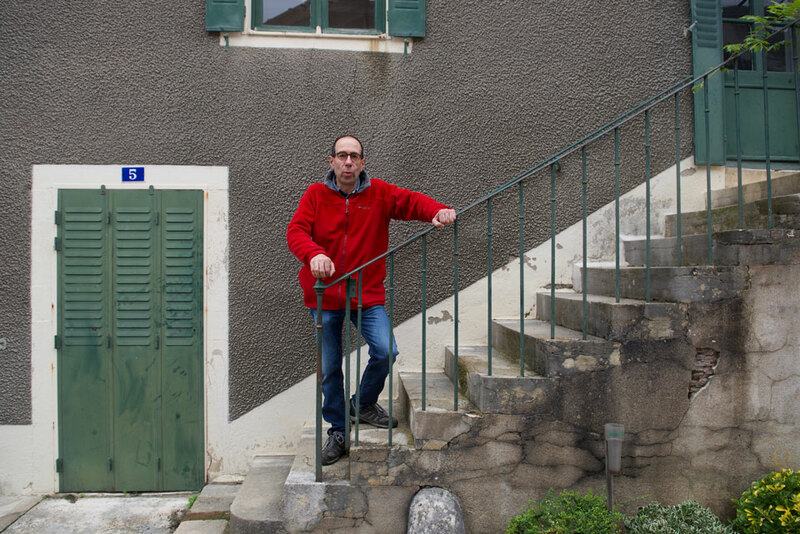 Jacques Carillon of Domaine Jacques Carillon was “pleasantly surprised” by the result. 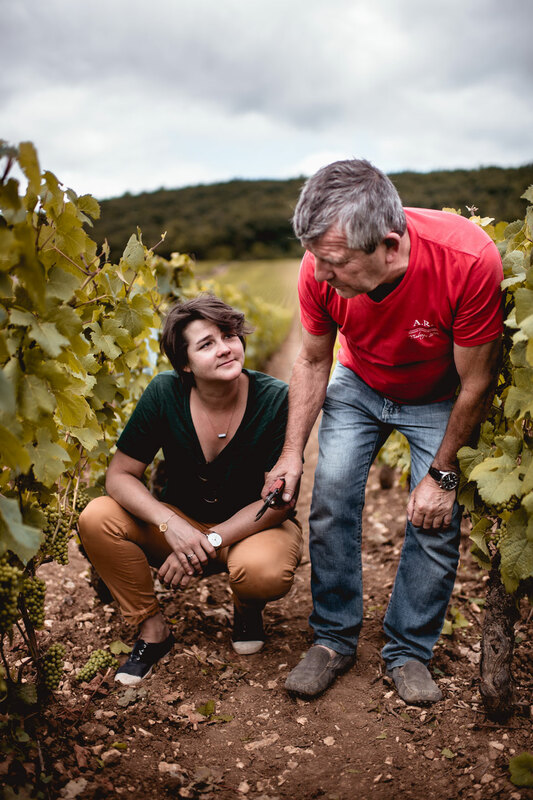 There was some luck involved – the soils were dry rather than damp, as they had been a year earlier – but the collaborative effort paid off, at least in the Côte d’Or. “We’ll never know exactly what difference it made,” says Bertrand Chevillon of Domaine Chevillon, “but we narrowly avoided another disaster.” Further north in Chablis, where the sub-zero temperatures lasted for nearly a fortnight, producers were not so lucky. The region lost a third of a normal crop, despite using every measure at their disposal: large candles, electric cables, watering systems and, like their counterparts in Gevrey-Chambertin, Vosne-Romanée and Meursault, anything flammable to hand. The frost, combined with sporadic hail and mildew, did more damage in Chablis than anywhere else in Burgundy in 2017, although the quality of the crop is still very good. Frost was a defining characteristic of the vintage, and in two respects. It wasn’t just a question of what occurred in 2017, there was also the influence of the much worse gelées noires (“black jelly”) the year before. When vineyards are devastated by frost, as they were in ill-starred villages like Marsannay, Chambolle-Musigny, southern Nuits-Saint-Georges, Meursault, and Chassagne-Montrachet in 2016, they tend to over-produce in the following growing season. This happened in 1982, 1992, 1999, and again in 2017. High yields, which prompted some producers to do one or more green harvests to reduce crop sizes, proved difficult to ripen in some cases. Dilution and, worse, honeyed or jammy notes from late-picked grapes are noticeable in some of the finished wines. But before we discuss the wines of this heterogenous vintage in more detail, let’s look at the growing season. It began with what Etienne Grivot of Domaine Jean Grivot called a “real winter at last” – an increasing rarity in Burgundy these days because of global warming – with no snow, but three weeks of sub-zero temperatures in December and January. February and March, by contrast, were unusually mild, as was the first half of April. Budburst was early – 20 days ahead of 2015, hardly a cool vintage – which was why the frosts at the end of the month were so worrying. Flowering was also way ahead of schedule, the vines grew rapidly and the mercury continued to rise in June, with Domaine de la Romanée-Conti recording a temperature of 39°C on the 21st of the month. There was some much-needed rain in mid-July, late August and early September, but this was still a warm, dry growing season when some vines suffered from dehydration and others shut down altogether during the height of summer. 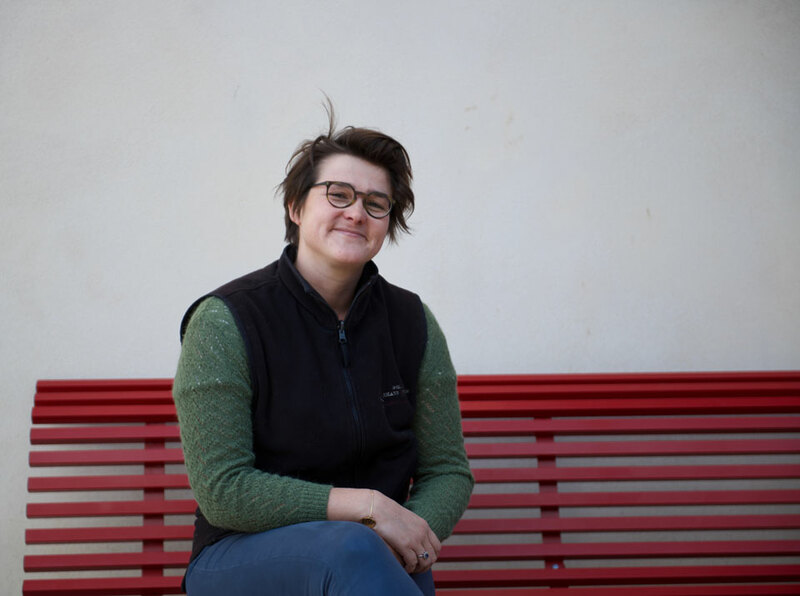 September was cooler than normal and helped to preserve necessary acidity in the grapes, which were generally ripe and healthy: “beautiful bunches” in the words of Cyrielle Rousseau of Domaine Armand Rousseau. Vintage comparisons are a favourite parlour game in Burgundy, even if there is rarely much in the way of consensus among the Burgundians themselves. The heat and early harvest reminded some of 2007 and 2011, although 2017 is considerably better than both. Other parallels were drawn with 1947, 1979, 1987, 1989, 1990, 1995, 1997, 2000, 2002, 2014 and 2015. Others opted for a combination of vintages, such as 2014 and 2002, 2014 and 2010, 2014 and 2015 or (in one case) a mixture of 2007, 2011 and 2014. Maybe 2017 is just sui generis (“unique”), or as Christophe Roumier put it, “more serious than 2014, more mineral than 2007”. If you can divide Burgundian vintages into three types, according to a half-serious Freddy Mugnier of Domaine J-F Mugnier (“good”, “great” and “of the century”) then 2017 is somewhere between the first two. Maxime Cheurlin of Domaine Georges Noëllat. Overall, this is a better white than red wine vintage, partly because chardonnay copes more easily with the combination of heat and high yields than fragile pinot noir. 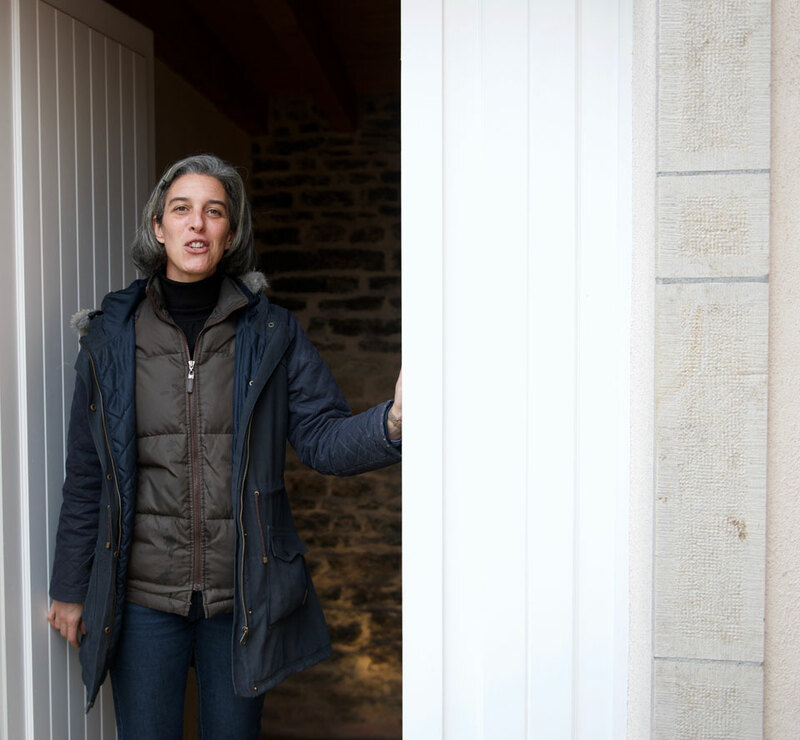 Anne Morey of Domaine Pierre Morey calls it an “exceptional year”, a sentiment echoed by Jérôme Flous of Domaine Faiveley. Some producers blocked their malolactic to retain acidity, while others used shorter press cycles, quicker fermentations and less time in wood. 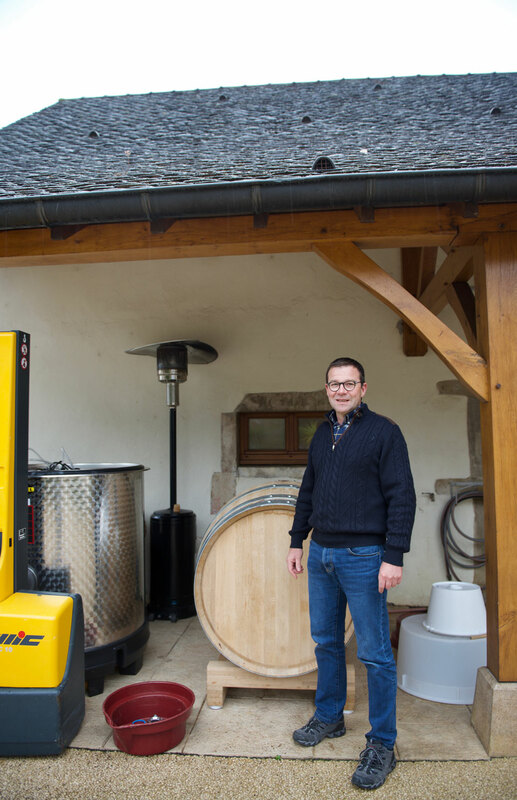 “I was worried 2017 would be like 2015,” adds Jacques Carillon of Domaine Jacques Carillon, “but I’ve been pleasantly surprised by how they’ve developed.” Pierre Vincent of Domaine Leflaive says Burgundians learnt a lot from the even hotter 2013 vintage. 2017 is certainly the best white wine crop since 2014 in Chablis, which remains a comparative source of bargains, even at the top end, where the likes of Domaines Vincent Dauvissat, François Raveneau, and Jean-Paul & Benoît Droin sell their Grands Crus at the same prices as some village wines in the Côte de Beaune. The summer was cooler in more northerly Chablis than in the rest of Burgundy, with quite a bit of rain in July, and that’s reflected in the precision and tautness of the best bottlings. The April frosts, as I’ve already mentioned, reduced quantities in the Yonne, particularly in the Grands Crus and the Premiers Crus on the right bank of the River Serein. High, as opposed to low, yields were a problem in some parts of the Côte de Nuits, especially Chambolle-Musigny and Gevrey-Chambertin. There was also a small hailstorm in the northern part of Morey-Saint-Denis, but this affected quantity rather than quality. Green harvests were widely employed to reduce crop levels; those who had lots of grapes to ripen, on the other hand, often had to wait, producing wines that are soft and lacking in structure in some cases. Buy these wines with care and stick to the best names, with Vosne the pick of the communes. Don’t be afraid to buy village level or even generic wines as they are often very good to drink. The Grands Crus, many of which, highly unusually, were picked first, sometimes lack transcendence. It was a similar story in the Côte de Beaune, although here the good crop was even more welcome after a catastrophic run of hail and/or frost-affected vintages in 2011, 2012, 2013, 2014 and 2016 which devastated certain villages and left some growers with the equivalent of 1.75 crops in five years. The whites are preferable here, with some notable successes in Corton-Charlemagne, Meursault, Puligny-Montrachet, Saint-Aubin and, to a slightly lesser extent, Chassagne-Montrachet. The reds are more heterogeneous, but there are some delicious wines from Corton, Beaune (at Premier Cru level) and Volnay. The Côte Chalonnaise, like Chablis, made smaller quantities of wine, especially in Rully (frost, mildew and uneven flowering) and Montagny, where berry sizes were reduced by the drought conditions. There are some good whites from the region in 2017, mostly when people picked early, but the reds are even better from the pinot noir-dominated villages of Givry and Mercurey. In common with Chablis once more, these are often well priced by the increasingly stratospheric standards of the Côte d’Or. In the Mâconnais, Burgundy’s most southerly region (if you exclude Beaujolais), chardonnay accounts for nearly all of the plantings, so what I have said about the white wines from further north also applies here. Frost in the spring and hail in July lowered yields, but the late August rains were more significant for those who hadn’t picked yet. The heat was marked in some places, so look out for gamays (which retain acidity better than pinot noir) and whites from cooler, higher sites in Saint-Véran and Pouilly-Fuissé. 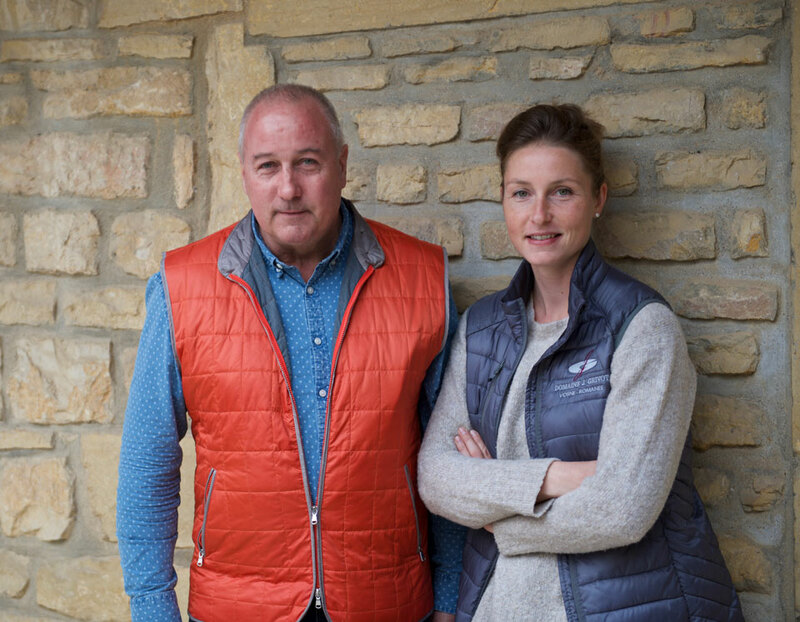 Cyrielle and Eric Rousseau of Domaine Armand Rosseau. In other words, let’s enjoy the 2017s on their own terms. They are not generally the most complex of Burgundies, but they’re often breezy, aromatic and appealing right now. What’s more, it’s great to have a vintage in Burgundy, Chablis aside, that passed without incident and produced plenty of wine, both red and white. It might not have looked like it when Burgundians stood beside bales of burning straw in the chill of a late April morning, praying that the smoke would do its protective job, but the vintage has turned out well in the end. 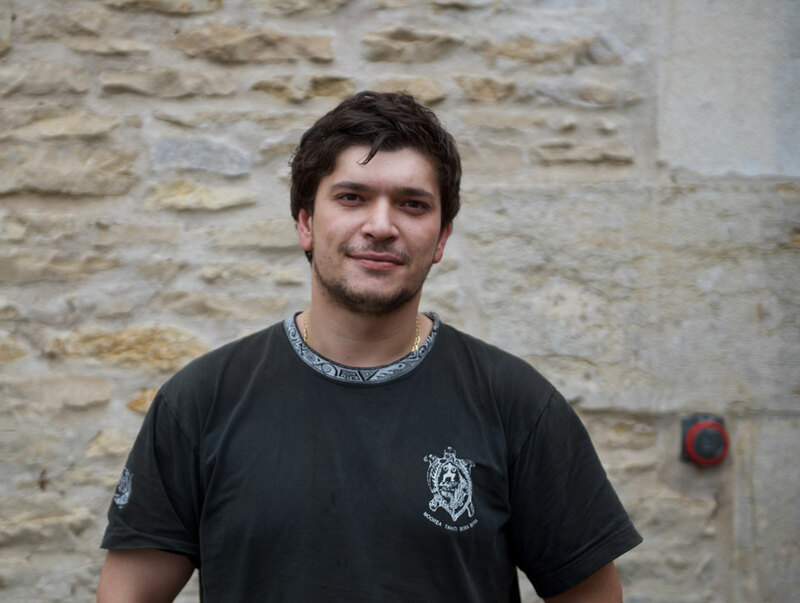 “We wanted a big crop,” says Louis-Fabrice Latour of Louis Latour, “and so did the vines.” No doubt Burgundy lovers will feel the same way about the 2017s. They’d just like to pay a little less for the privilege of drinking them.